A properly installed windshield replacement is vital to ensuring that your vehicle’s safety system performs in the event of a collision or accident. While the windshield functions as a protective barrier between the passengers and the environment outside of the vehicle, it is also a critical component to the vehicle’s structural integrity. Failing to correctly repair or replace a windshield can endanger the lives of the driver and passengers. Originally, windshields were designed to redirect wind from disrupting the driver and passengers inside a vehicle. Due to the technology at the time, they did little to prevent debris like dirt, rocks, and other road hazards from endangering the vehicle’s occupants. To make matters worse, whenever a collision occurred the glass commonly shattered and increased the risk of injury or death. 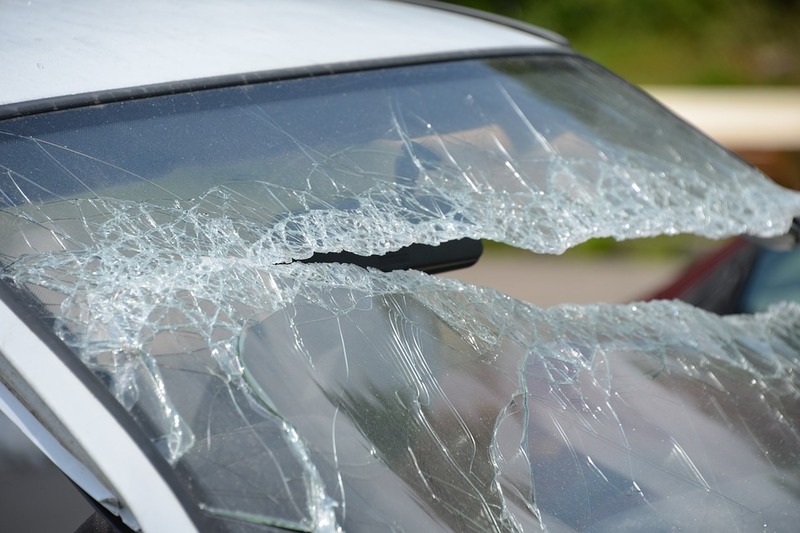 As a result, shatterproof glass was an important invention that lead to the development of modern windshield glass. It was first discovered in 1903 by the French chemist, Edouar Benedictus. Benedictus dropped a flask with dried collodion film and noticed that despite cracking, the glass remained intact and did not lose its shape. The chemist then received the first patent for safety glass in 1909. 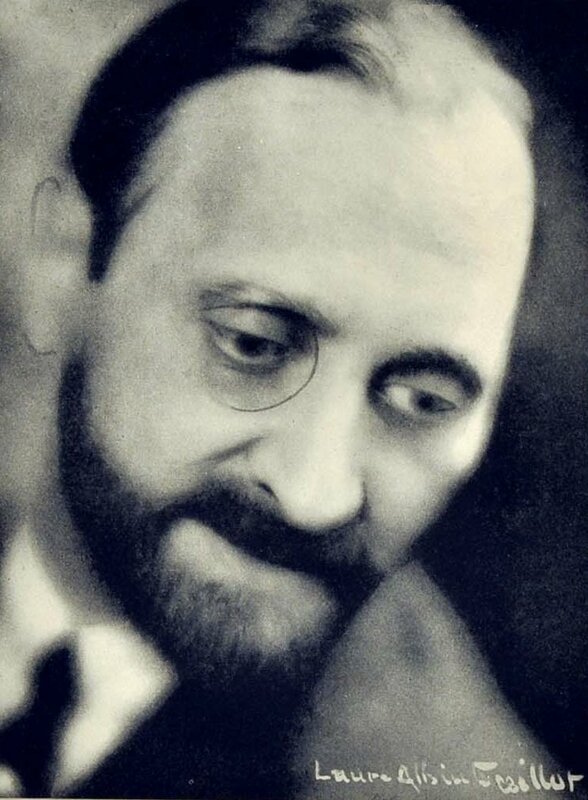 French chemist, Edouar Benedictus discovered shatter-resistant glass in 1903. By the 1920’s the automotive industry began applying this technology to windshields and also adopted the use of laminated glass. Unlike the glass originally used in windshields, laminated glass had superior safety characteristics in that it did not shatter.Therefore, it made automobiles safer due to its ability to protect drivers and passengers from road hazards while driving and in the event of an accident. Modern windshields significantly contribute to the structural safety integrity of a vehicle. In fact, they are one of the primary safety mechanisms relied upon to reduce fatalities in the event of an accident or collision. · It prevents passengers from being crushed by the roof. · It prevents vehicle occupants from being ejected out of the vehicle. · It aids in the deployment of airbags to the correct position. The laminated glass used in modern windshields is also unique in that it contains a thin layer of polyvinyl butyal (PVB) between two solid layers of glass. The structure of this glass greatly contributes to a vehicle’s structural strength. During a head on collision, windshield glass makes up 45% of the structural safety integrity of a vehicle and 60% in a rollover accident. Without this protection, the driver and passenger would absorb the energy produced. In addition, modern windshields are also installed with special adhesives that create a molecular bond with the vehicle’s frame. These adhesives are very strong and can withstand a tremendous amount of pressure while withstanding various weather conditions. Automotive grade urethane is also flexible and capable of bonding to smooth and rough surfaces. This is helpful in promoting the adhesion between complex glass and body shapes found in modern car design. Due to the fact that the adhesive is vital to securing and sealing the windshield, it is protected from UV light so it does not deteriorate and compromise the safety of the vehicle. Manufactures protect the urethane with a band of baked on ceramic paint, known as the “frit”. The frit is used in the manufacturing process to reduce thermal stresses and it provides a rough surface for the urethane to stick to. Since modern windshields have become a primary safety feature in automobiles, it makes windshield repair or windshield replacement that much more critical to ensuring the safety performance of a vehicle. If your windshield sustains damage it is extremely important to get the glass inspected by an auto glass professional. Improperly replacing a windshield can reduce the abilities of a vehicles safety system. In some cases, a windshield may only endure minor damage that results in a crack or chip and it can be repaired. Whether or not the windshield needs to be replaced depends on the size of the damage and where it is located on the glass. If your windshield is damaged, Glass Inc. is here to help! We specialize in auto glass repair and windshield replacement. Our experienced staff can help you to assess the damage and determine the appropriate solution. Give us a call today and set up an appointment.